Ceci, the leader of Hampton International Realty, has more than 18 years of experience in real estate. In 2017, she was the No. 2 agent in production for the Allen market center! She was awarded the Texas 2016 Rising Star Real Estate Agent as seen in the Texas Monthly magazine. Ceci has helped hundreds of clients moving to or investing in the Dallas area, while meeting and exceeding their expectations. 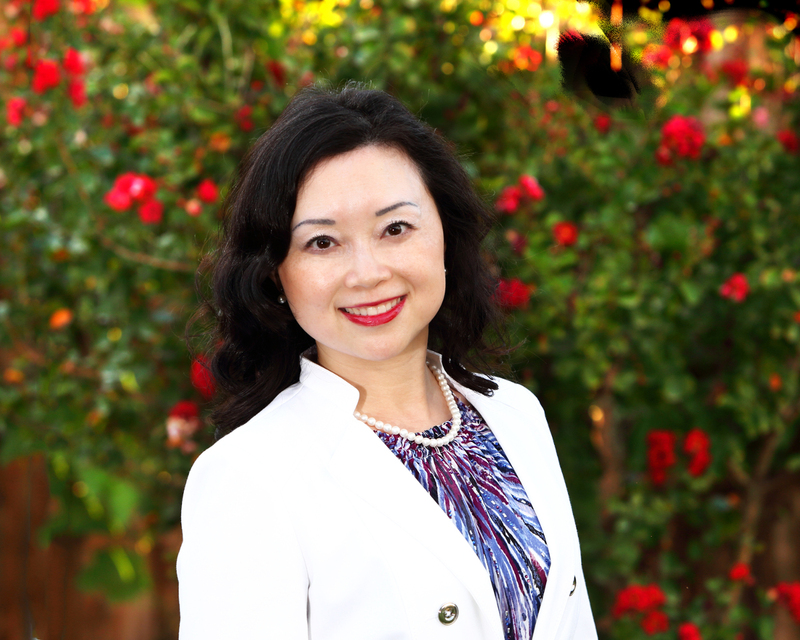 She has worked with both developers and builders in China and now formed Hampton International Realty and become part of the World’s largest real estate agency, Keller Williams Realty.